The late Enrique Zobel introduced polo in Sotogrande for the first time in 1965 in the vicinity of the beach, near the Cucurucho Beach Club, where he built the first polo field. Those were the humble beginnings of polo in Sotogrande, which has been continuously expanded. In 1985-1986 the two famous ‘Rio’ fields were built situated by Guadiaro River, where many international tournaments were held. 1998 was the first record year for the Polo in Sotogrande, where 28 teams participated with nearly 1,000 horses in the tournaments. Four further polo fields were built, bearing the name ‘Los Pinos’. 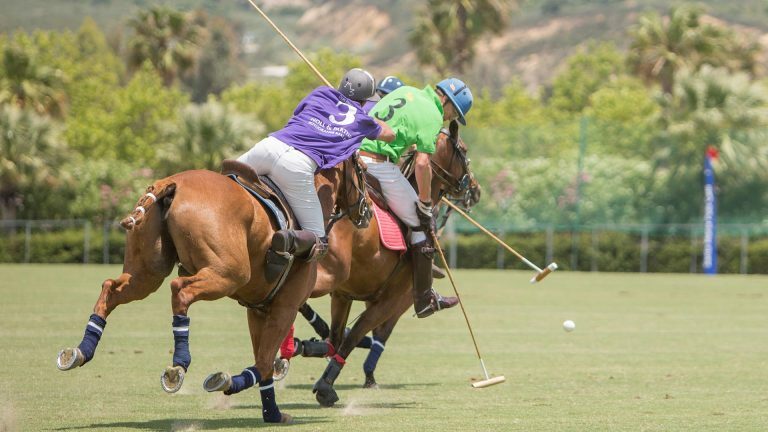 In 2006, 31 Polo teams participated during the summer polo tournaments in Sotogrande. 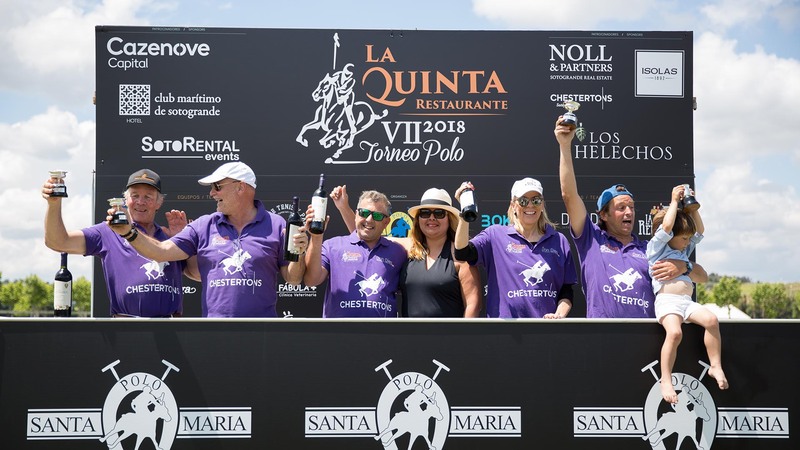 Today Sotogrande with its Polo Clubs Santa Maria and Ayala is well known in the Polo World where the world best players compete every year during the summer season. Though not many of us can afford to play polo, watching is free. And there’s nowhere better to see a game than the famous Rio grounds. Protected by mature trees and adjoining the luxurious estate of Sotogrande, these pitches are renowned as the best in the world. A type of grass called Tifton is grown on the pitches. It is tough, springy, will not tread in and can withstand being torn up by the thunderous bashing of hundreds of hooves. The members even fly in an expert from Argentina a couple of times a year to check on the condition of the grass and its maintenance. This is partly due to their location: flanked on various sides by a tropical nursery, the Rio Guadiaro river (from which the grounds take their name), and vistas of blue skies, sun and distant mountains. Yet they are close to the main CN340 highway and partly because of the climate upkeep is easy. Polo’s cachet is in the fact that it’s clearly a sport for the wealthy. 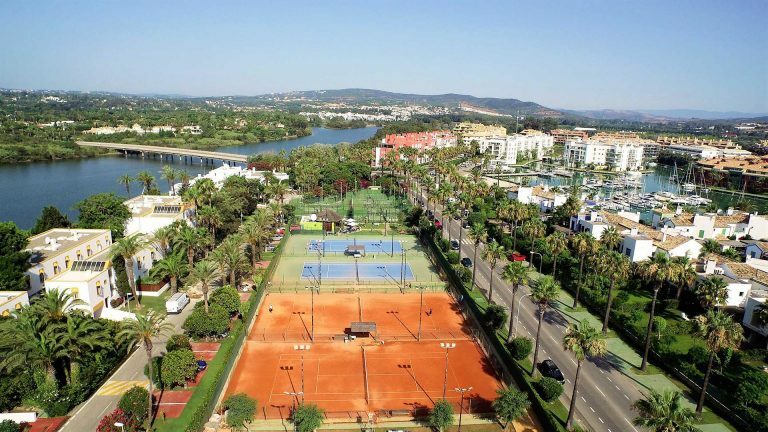 Players from the international jet set visit from all over Europe to play throughout the year in Andalucía’s matchless climate. 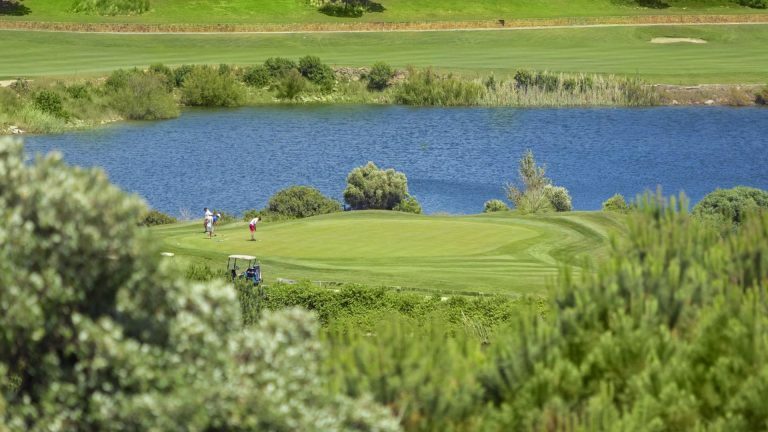 August is the peak season, with as many as ten games daily during the month on the six pitches around Sotogrande. 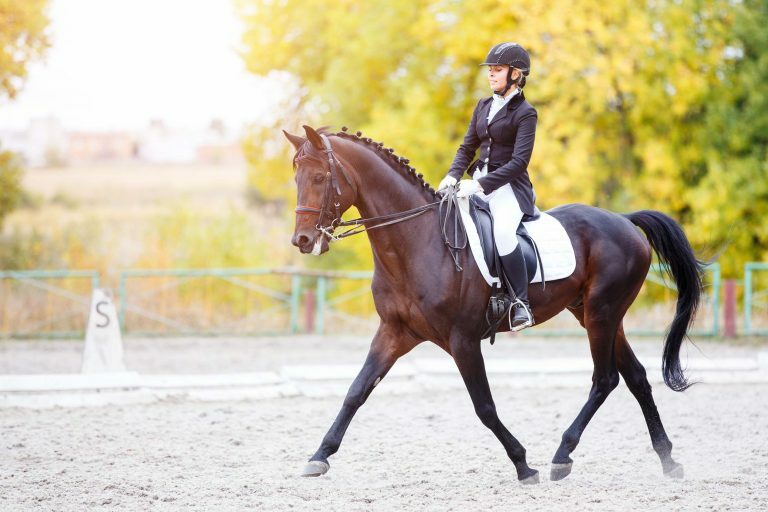 So intensive is the sport that each rider needs to stable between 7-10 horses to allow for a fresh change of four horses per game. The rest need to recover from previous play and possible injuries. 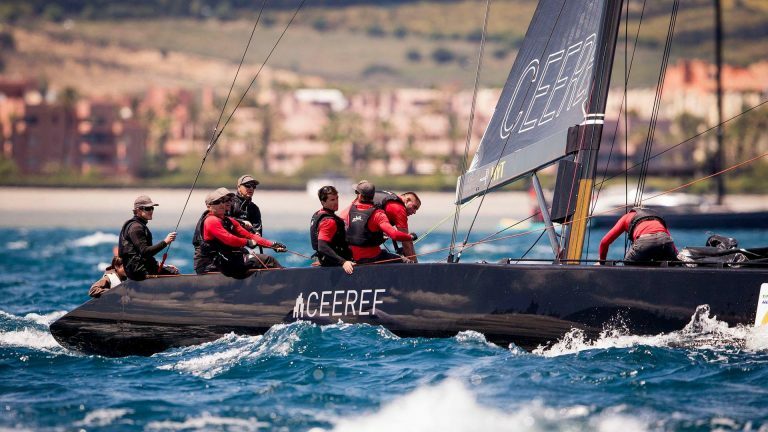 The summer competitions bring together over thirty teams, over a thousand horses and some of the world best players. 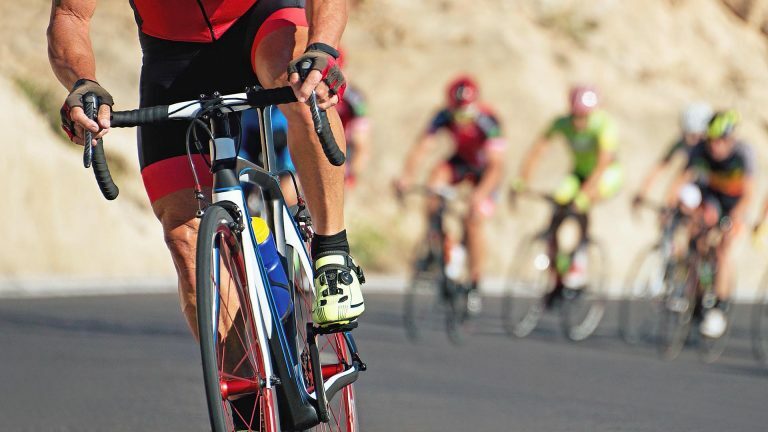 This attracts the presence of a large number of well-known faces, including the members of European Royal Families, elite sportspeople, and various important figures from the fashion and business world. Polo is huge in Sotogrande and in the summer months it particularly comes into its own. The International Polo Tournaments with its Bronze, Silver and Gold Cups fills summer evenings with intensity and turns Sotogrande into the world epicenter of this sport. Great teams stage the spectacle on the fields, while the stands have an exceptional atmosphere seasoned with the presence of important media personalities. They are must see events every August. 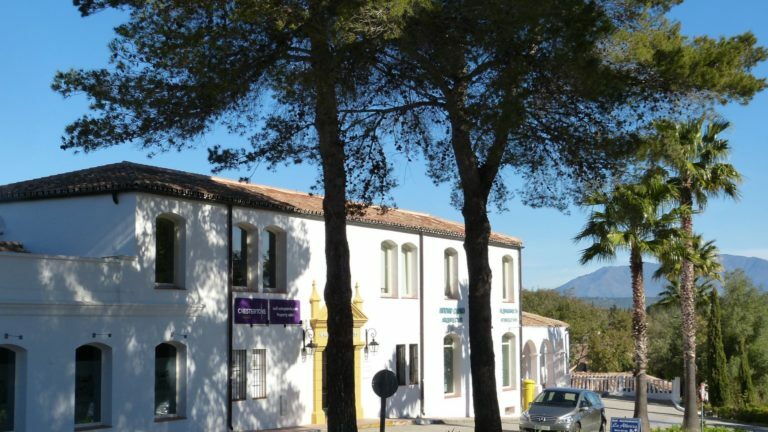 The superb facilities at Santa Maria Polo Club have well and truly put Sotogrande on the map. Santa Maria Polo Club has a polo academy with courses to suit complete riding and polo skills.